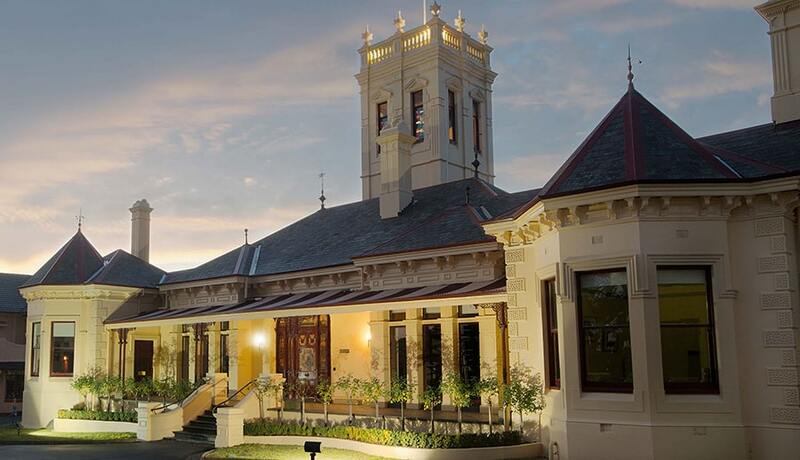 Welcome to St Leonard's College - Bayside's school of choice and one of Melbourne's leading independent schools. For over 100 years we have provided young people with exceptional educational experiences. Generations of Leonardians have enjoyed and thrived on the wonderfully diverse opportunities on offer at our College; opportunities that we always have and always will offer in an unrivalled atmosphere of love and commitment to developing the whole child. This is what we mean when we speak of ‘an education for life’. We seek out only the best teachers from around the world to nurture our young people academically, morally, spiritually and culturally in order that they might develop their confidence and a sense of independence. In doing so, we help them to uncover talents, interests and values that not only prepare them for the next stage of their education, but which stay with them for life. Our students excel academically and enjoy access to first-class facilities and an outstanding array of cocurricular experiences. We seek for them to become selfless citizens, who understand that their education is not about what it can bring to their life, but through them what it can bring to the lives of others. 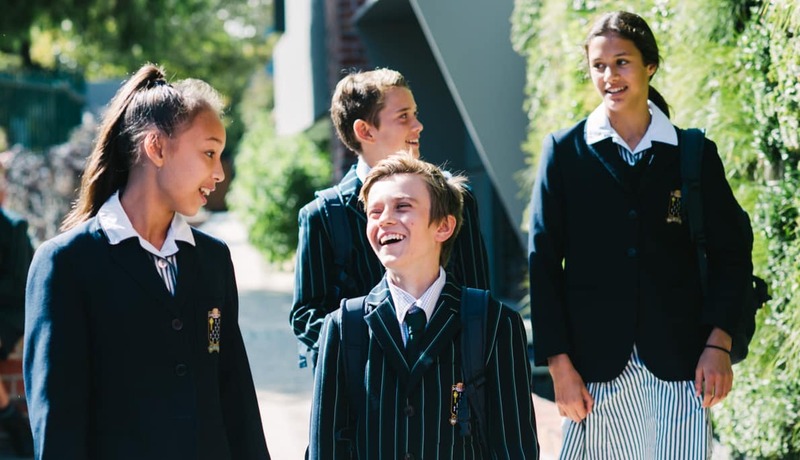 It is impossible to describe the full array of benefits and brilliance of our College, but I do hope this website will provide you with a sense of the dynamic and caring environment that exists at St Leonard’s. I encourage you to book a tour and see for yourself the facilities, programs and educational opportunities we can offer your child.